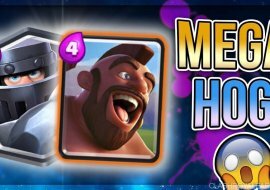 The Unstoppable Splashdown Deck- New Meta? 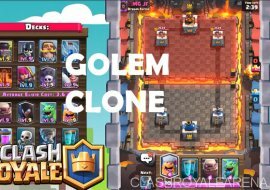 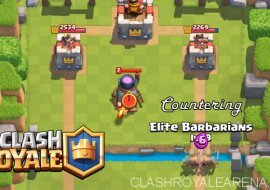 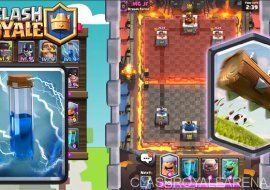 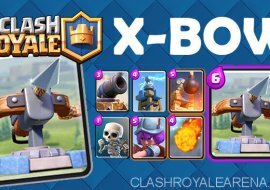 Golem Clone Deck that Works! 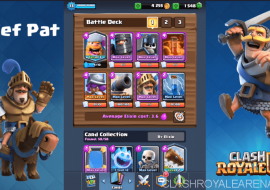 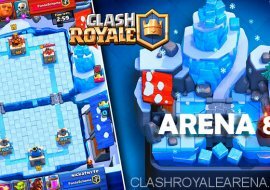 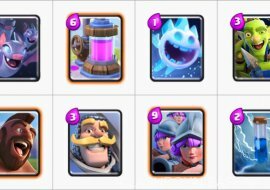 Hog Ice Spirit Cycle Deck-Arena 8+-No Epics/Legendaries!